Home /Multimix Radio/Red Flags Aplenty During Gay Date at Sausage Restaurant | Dating #NoFilter | E! 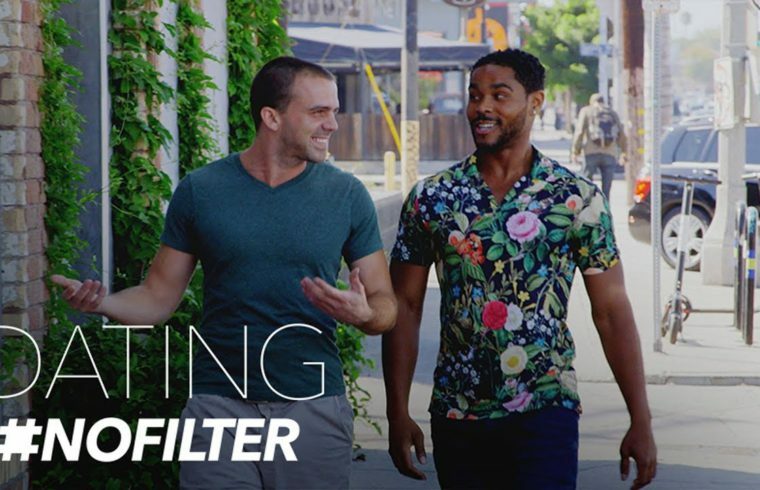 Red Flags Aplenty During Gay Date at Sausage Restaurant | Dating #NoFilter | E! Let’s make america *straight* again!